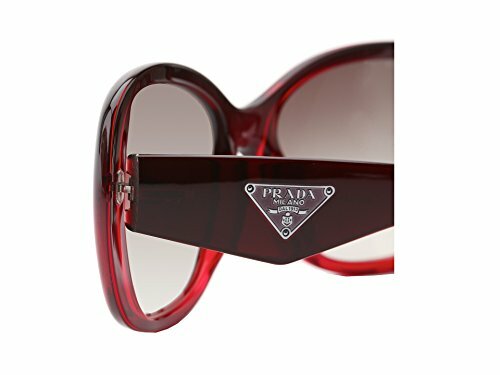 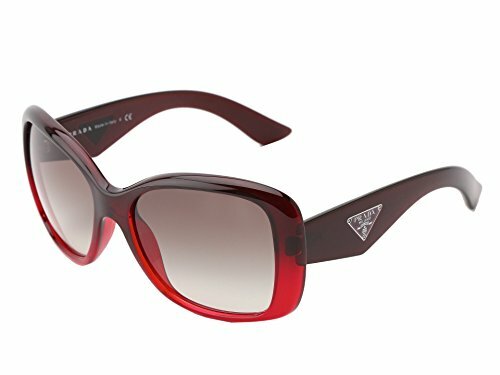 Protect your eyes with these stylish PR32PS sunglasses by Prada. 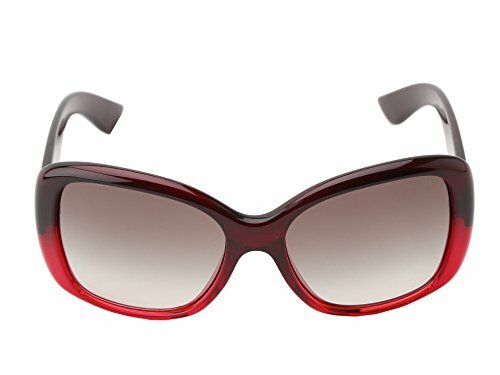 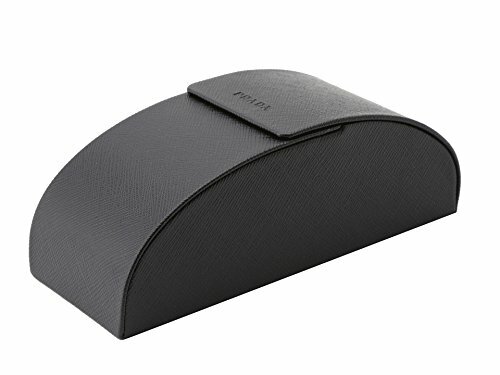 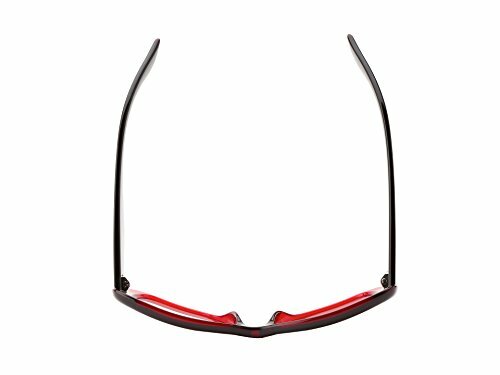 These sunglasses are made of plastic, are 100% brand new and include the manufacturer's one-year warranty. 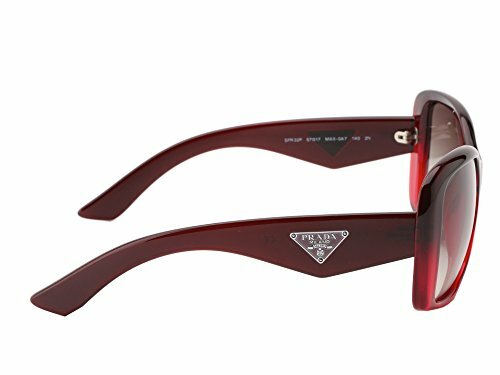 Pick a frame and lens color combination that complements your wardrobe or go with a classic color choice - either way you'll look and feel great with these Prada sunglasses.